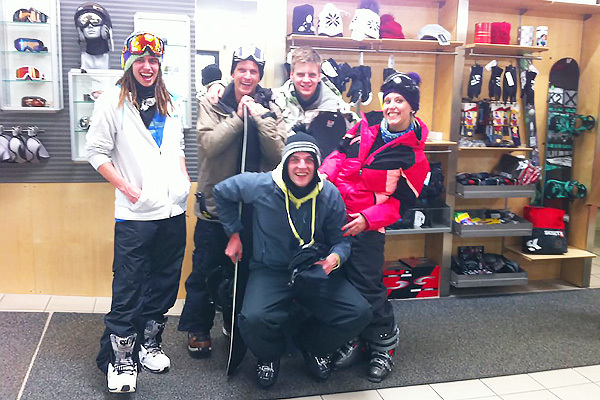 In the centre of Nauders! 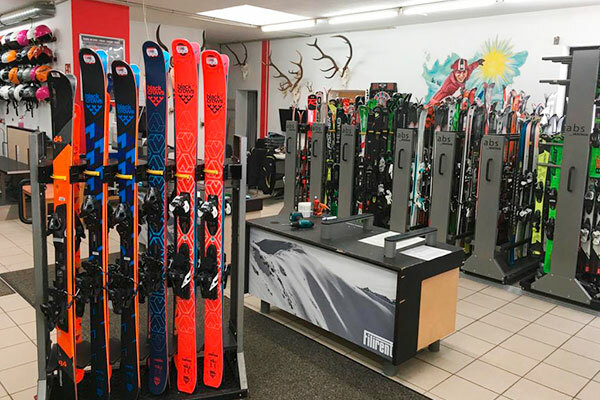 Competent advice and top brands is what you will find in Nauders right in the centre of town! 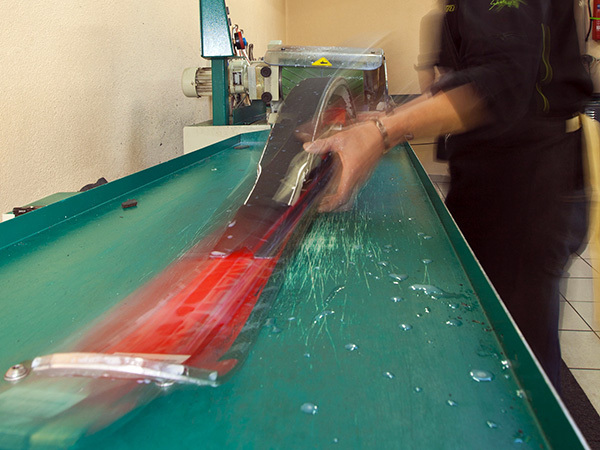 Any problems with your equipment will be quickly solved free of charge by the Filirent Team. 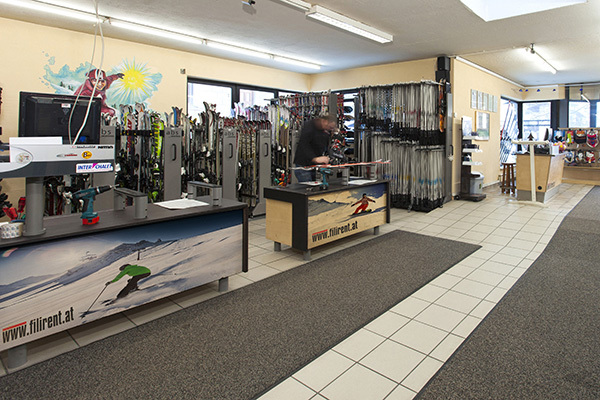 Change your skis or shoes quickly and conveniently right at the ski rental! 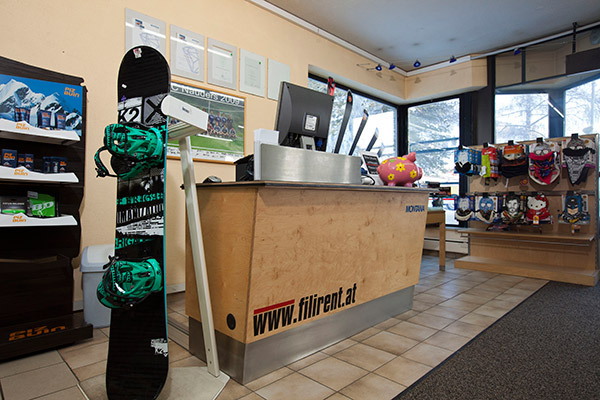 In case both parents rent ski and boots, for kids up to 10 years the kids set (ski, boots, helmet) is for free, teenagers from 11-14 years get a discount of 25%. 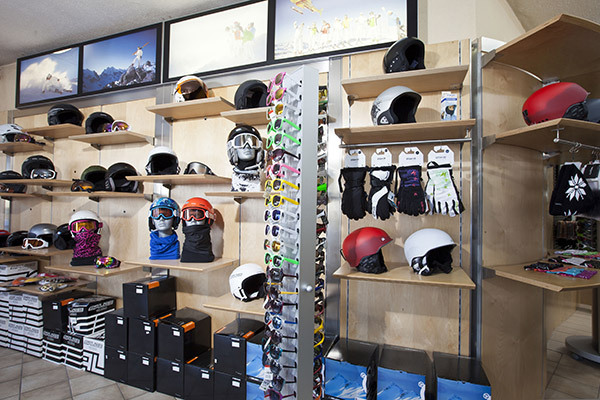 Helmets are for free for the whole family. 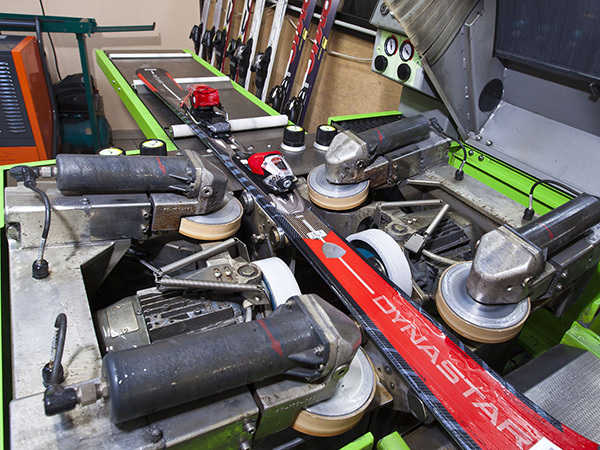 We offer the latest technology and years of experience in the area of ski service.